Only S.F. Elects Its Public Defender. Should That Change? 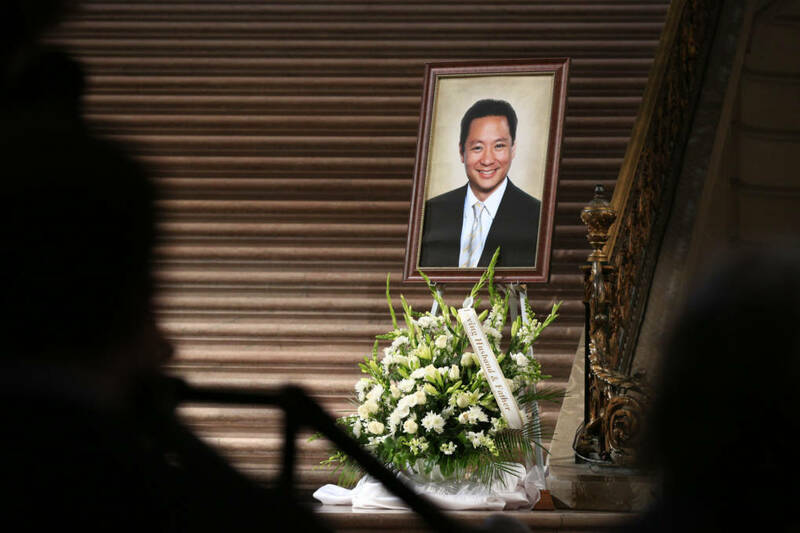 The unexpected death of San Francisco Public Defender Jeff Adachi in February focused attention on a unique aspect of his office: Among the 58 counties in California, only S.F. 's public defender is elected.